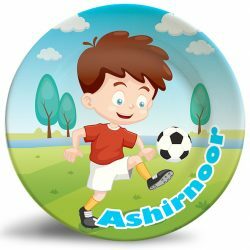 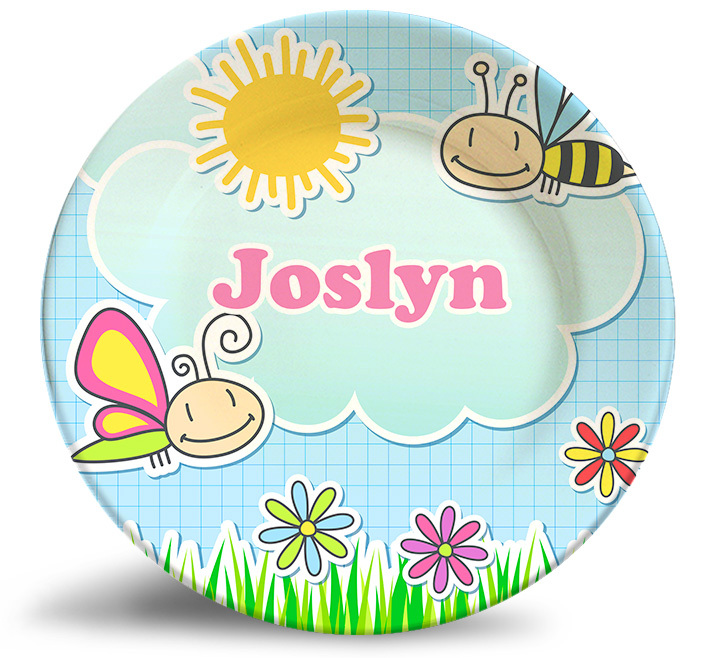 Personalize this adorable Friendly Bees Name Plate for kids! 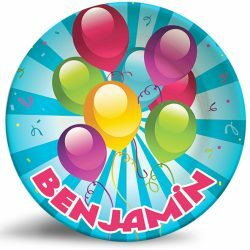 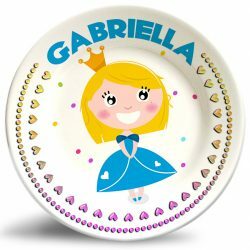 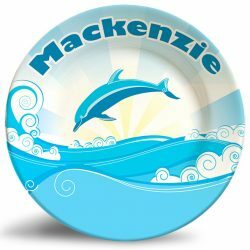 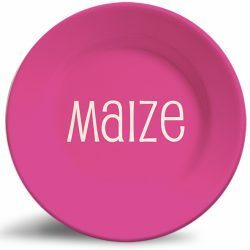 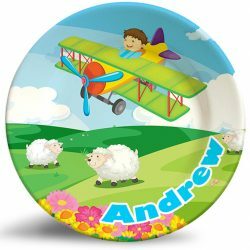 The “Friendly Bees” personalized melamine plate is a vibrant and colorful dinner plate that is dishwasher safe and will never fade. 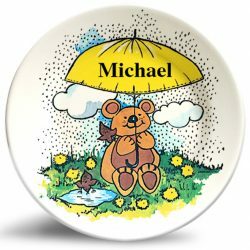 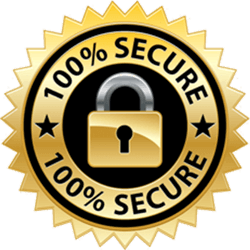 A perfect birthday or baby shower gift that will be a keepsake for decades to come!